Apart the previous June posts on 50MHz contacts, I could log ES0UG/8 from IOTA EU-178 on 20M CW : I already worked this IOTA in 2012 but never received any confirmation since the time. Thanks to Uwe, it was quickly confirmed (in the month) with a Clublog Matching ! Later, 7V9A IOTA AF-094 was worked on 20M SSB, V6J Federal States of Micronesia IOTA OC-254 logged on 20M CW & 9K2NO was worked on 6M CW (new slot). 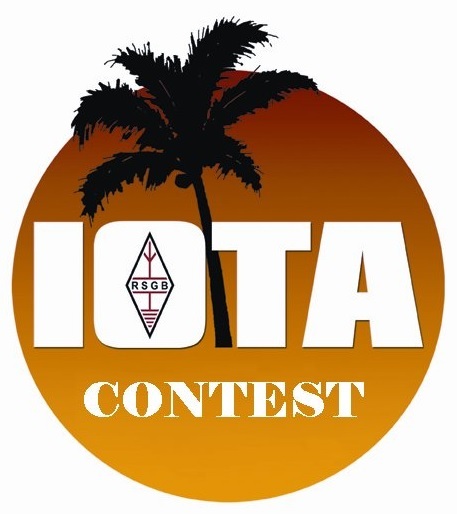 Then it was already the IOTA CONTEST 2018 ! 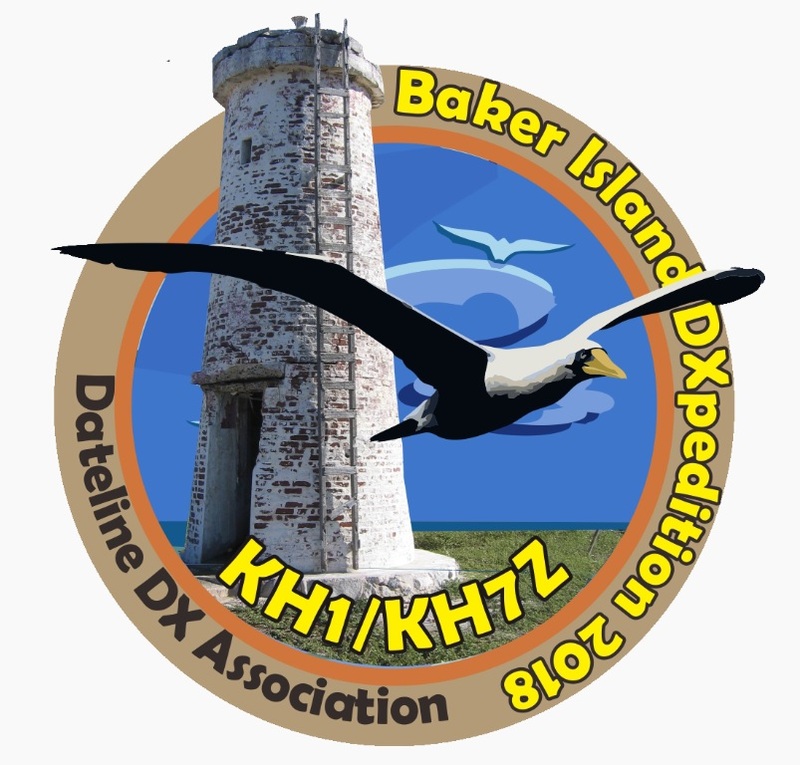 This bringed my IOTA score to 588 worked islands ! 3V8CB on 160M in the mail !